Commonly known as the plants flower petals. 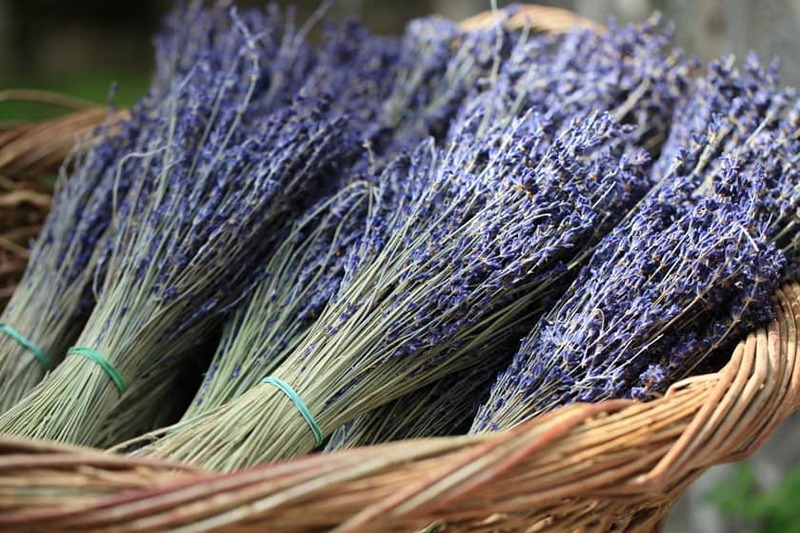 McKinely Lavender Farm specializes in wholesale lavender. 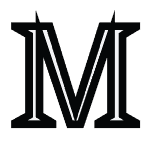 Shipped to your door in boxes or bundles. Meet the farming family at McKinley Lavender Farm. The “crew” mostly consists of child labour in the form of our kids and their cousins if luck has them hanging around here on work days. 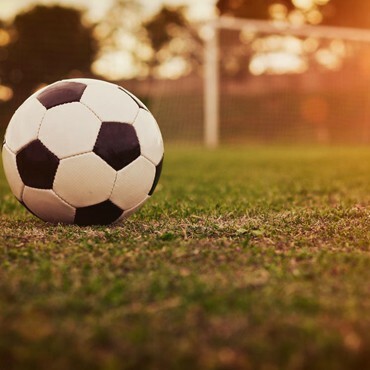 They get paid in a currency known as “Slurpee” but mostly get caught wandering over to the soccer field bordering the main lavender field for games of “penalty shootout”. They know a lot about lavender and appreciate all that the plant is famous for. As for one day taking over the family farm? Maybe. We’ll ask them after they finish their careers as professional soccer players. A.K.A Beast’s shadow. You won’t often see one without the other around The McKinely Lavender Farm. 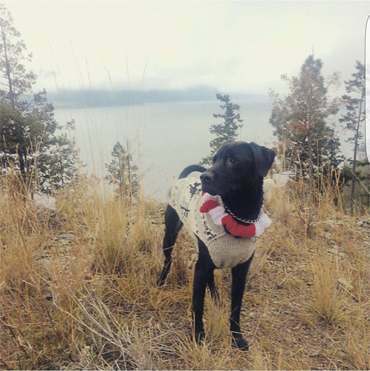 Sparky, a supposed mix of Akita and Pointer, spends his days running off leash, dreaming of the day he sprouts wings to finally catch those ravens and eagles that taunt him on the daily. Whether he’s riding shotgun in the ranger, or “helping” to dig holes and pull weeds, he’s definitely the best lavender dog you could ask for. 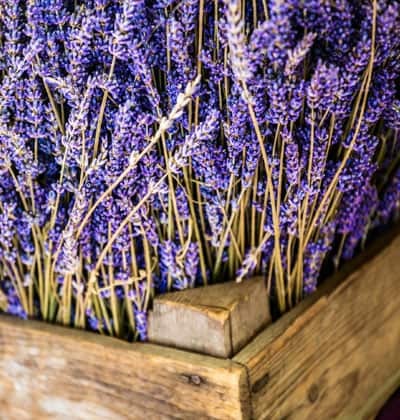 There is nothing cuter then seeing him sniff at the aromatic lavender when it’s in full bloom and lay between the lavender rows for long summer naps. Farmer Beast as he’s known around the lavender patch, is a programmer by trade but anyone who knows him can attest to the fact he was built for farming. Trading the desk job for farm life has been a long term goal for Ryan and once he was able to purchase enough land the lavender farm was immediately put into play. If I had an orchard, I’d work till I’m sore. This is a fitting lyric that sums up Ryan’s work ethic whether he’s planting, harvesting or just putting in the work. He lives for working outside from early March to late November and for some reason never needs to wear pants even in the dead of our Canadian winters. Wholesale dried lavender to use in your culinary pursuits, apothecary or just because it smells amazing and lasts forever. 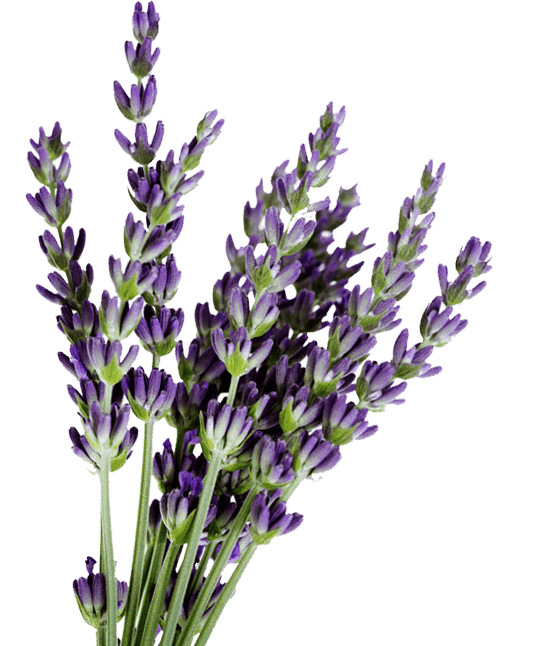 Chefs rejoice we have high quality English lavender buds for your culinary pursuits available for a limited time! 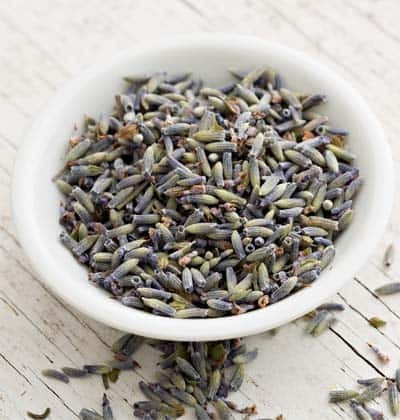 Our culinary lavender buds sell out fast every year, so stock up while you can! Our culinary lavender has the sweetest fragrance among all species of lavender, which creates flavor in cooking. We only package our English Hidcote plant for culinary use. The flowers, stems and leaves of Hidcote give dishes a subtly sweet, citrus flavor. Choose your size depending on the amount of baking, cooking and imbibing you plan on doing! 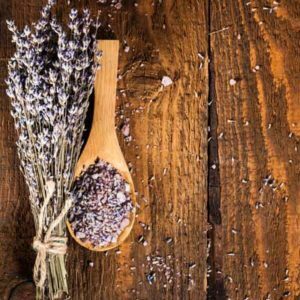 Warning – cooking with lavender is highly addictive! Get recipes, tips and more when you read our Lavender Life section. 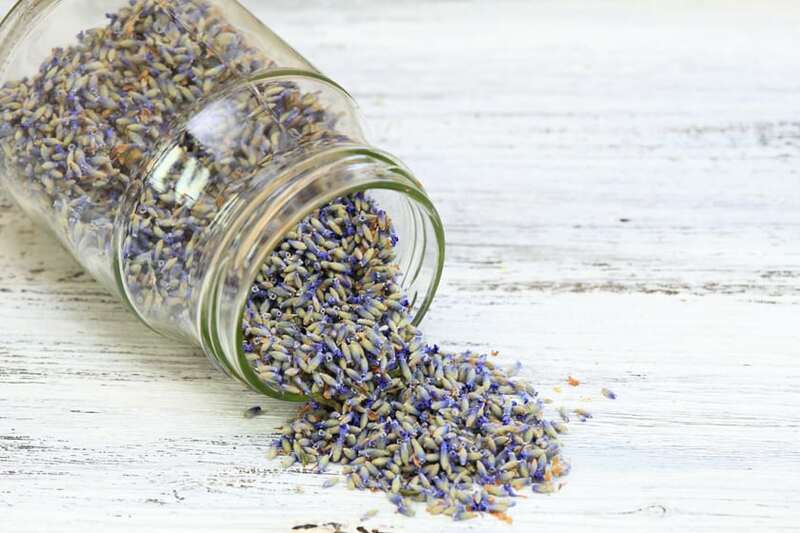 I love exploring new ways to use lavender in my cooking. From tea to cookies if I can infuse a recipe with dried lavender it makes everything taste better! My favorite way to use lavender is in my bath. There’s nothing special that needs to be done which is the best part. 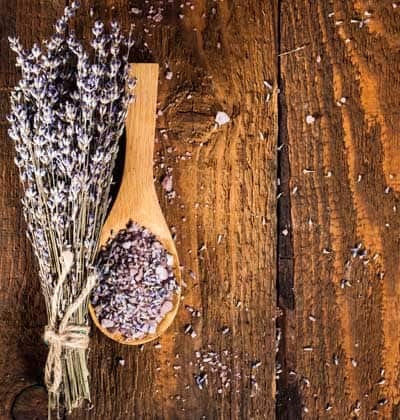 Just throw in some dried lavender while running a tub and let the scent take you away. I always have a bundle of dried lavender on hand. I love to use a sprig here and there when wrapping presents. I’ll tuck some in to a card or within the tissue paper. It makes for a nice fragrant surprise when giving a gift. The fresh lavender we received for our wedding floral arrangements was perfect and fit couldn’t have fit with our outdoor theme any better!